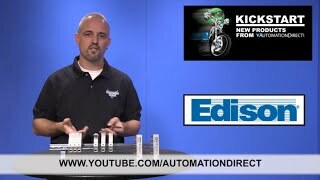 Edison safety cover, package of 10. For use with up to (5) unused pins on Edison EB1P or EB3P series busbars. Customers who bought a EFSCVR also purchased the following items.